The advent of the internet has fundamentally changed the way we do business. No longer confined to the limits of your local area, it’s now easier than ever for businesses to connect with customers from all over the world whether they’re a multi-national conglomerate or a startup based at home. With such power, comes a little responsibility, though, at least if you want to be successful. If you want to fully understand the different markets around the world, staying on top of the latest news regarding their currency is essential. It’s important to remember that even the slightest change in currency can impact your business. 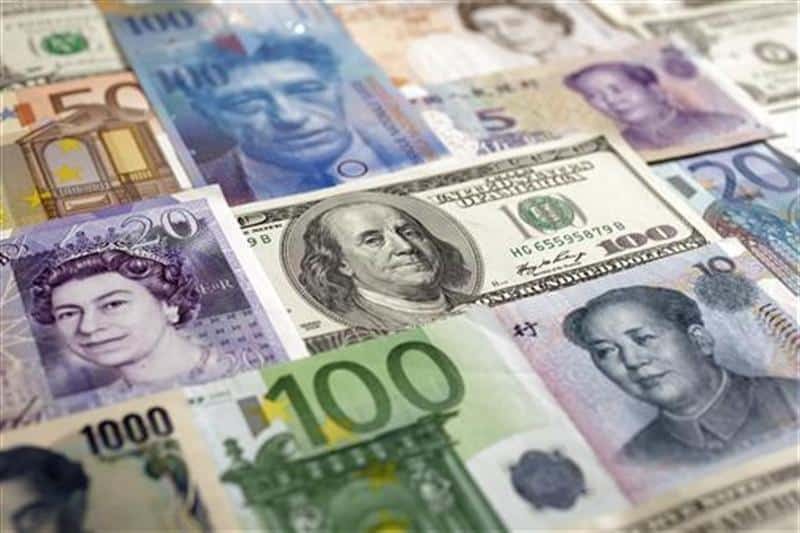 Since fluctuations in currencies are typically very small – usually less than 1% on a daily basis – so it can be very easy to think of them as trivial. If you are selling a large volume of goods, though, these changes can quickly add up to something more significant. In the first quarter of last year, currency fluctuations cost Apple Inc. at estimated $3.73 billion in sales. Keeping up-to-date with the latest news will ensure you aren’t in for any nasty surprises when your own quarterly sales reports come in. You should also try and take into account any events further down the line that could impact the local economy. While no-one is expecting you to predict the future, by increasing or decreasing your prices to suit the market rate you may end up potentially saving yourself a warehouse full of unsold inventory. Thankfully, there are a number of online tools that make monitoring global currencies much easier than in the past. Forex trading platforms are typically used by traders to buy and sell different currencies. This often takes place via day trading – where the trader completes a transaction within the same trading day. Despite the fact that the market typically moves quite slowly, on a large scale these little fluctuations can actually end up returning significant profits. Of course, you don’t have to start using these platforms to actually exchange currencies just yet. Instead, you can take advantage of them to stay informed about the latest market trends in the areas that you do business in. Many of these platforms also come with access to essential trading tools, too, such as easy-access to historical data as well as expert analysis that will enable you to make more informed decisions in the future.